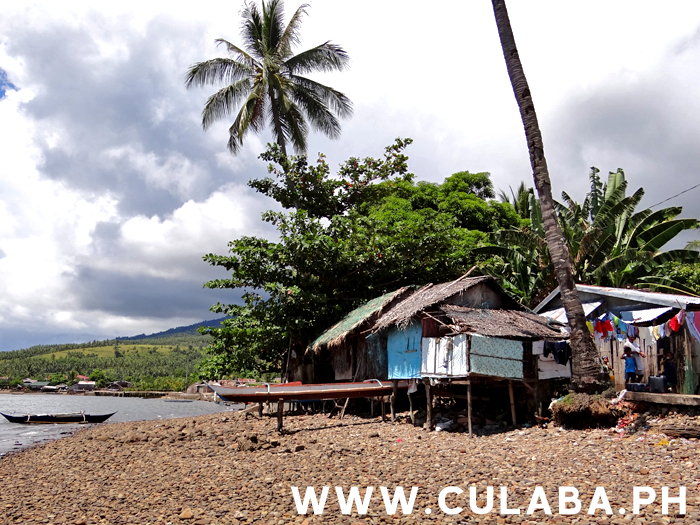 Pikas beach looking towards the town of Culaba. 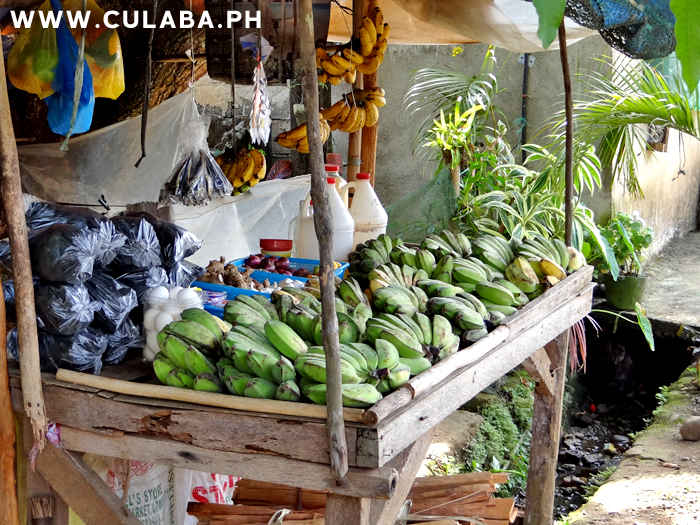 Roadside Fruit stall in Culaba. 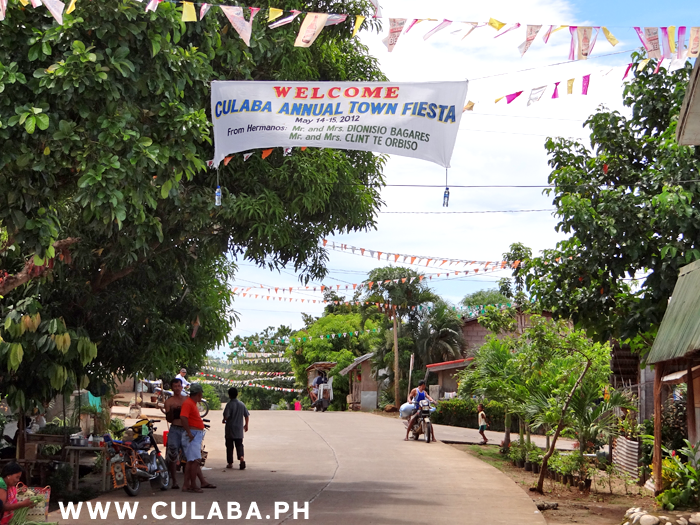 View looking down the street into Culaba town. 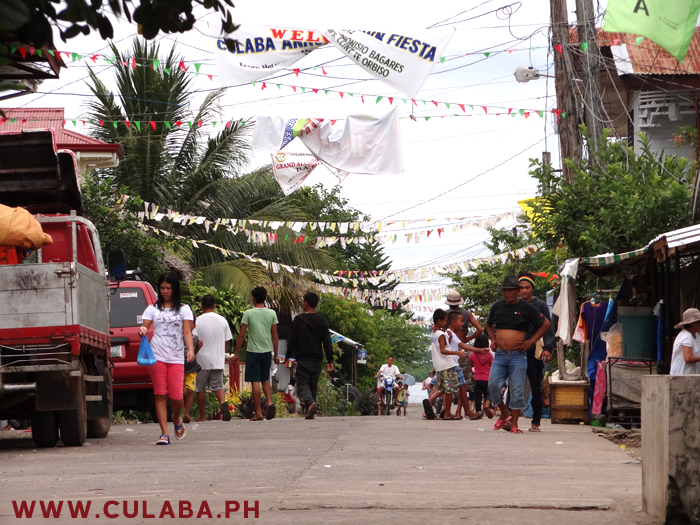 Children playing in the streets of Culaba. 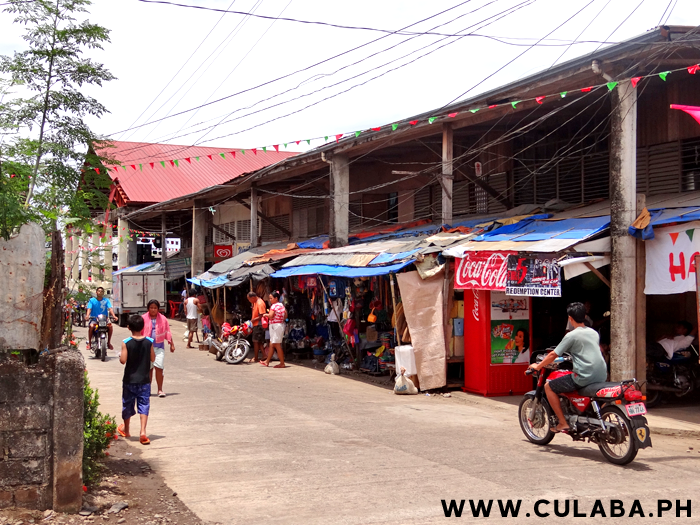 View along the main shopping street in Culaba town. 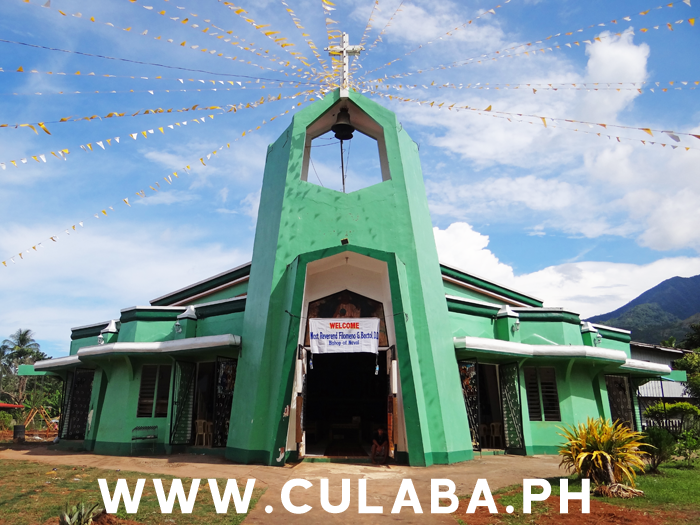 Panoramic photo of inside Culaba Church. 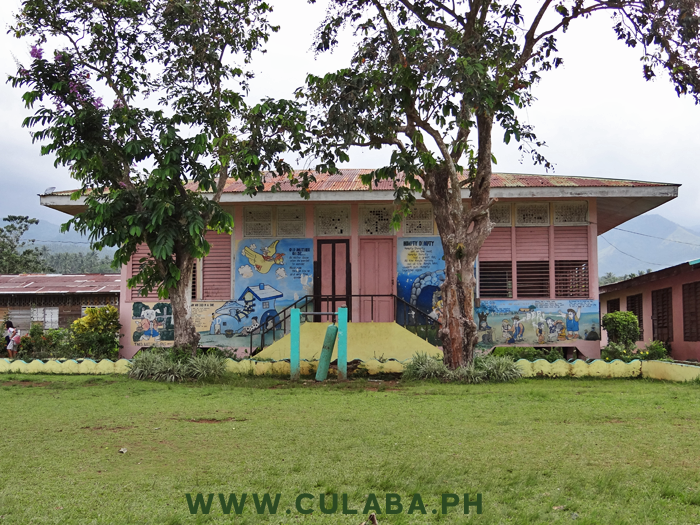 A small Internet Cafe in Culaba, Biliran Island. 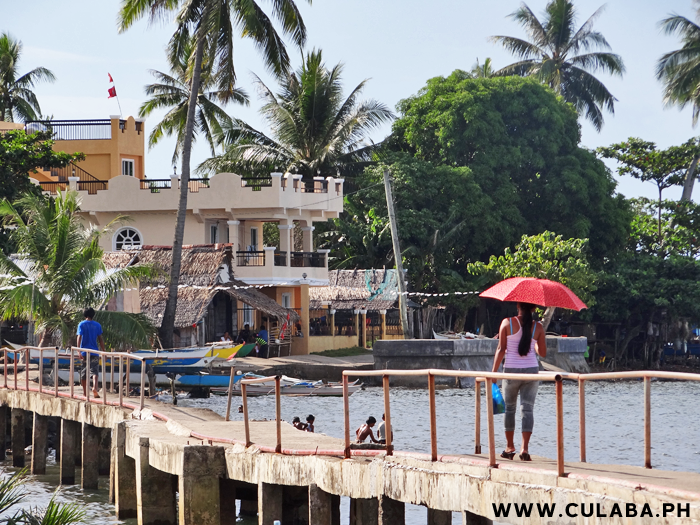 Pretty White and Yellow house in Culaba Town. 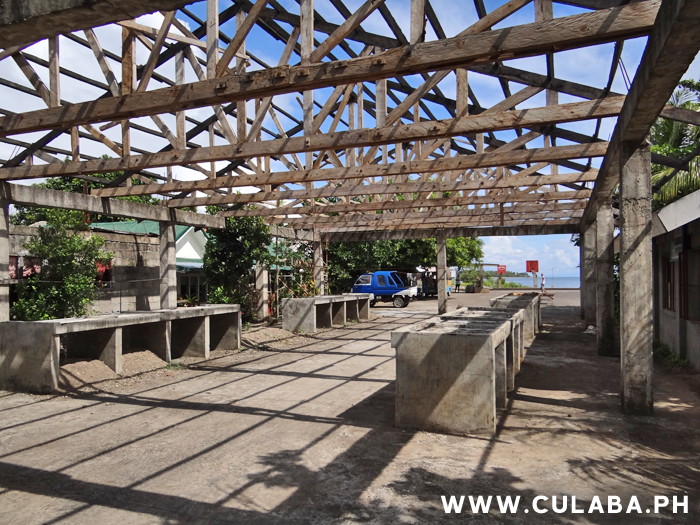 View along the seafront path at Pikas in Culaba. 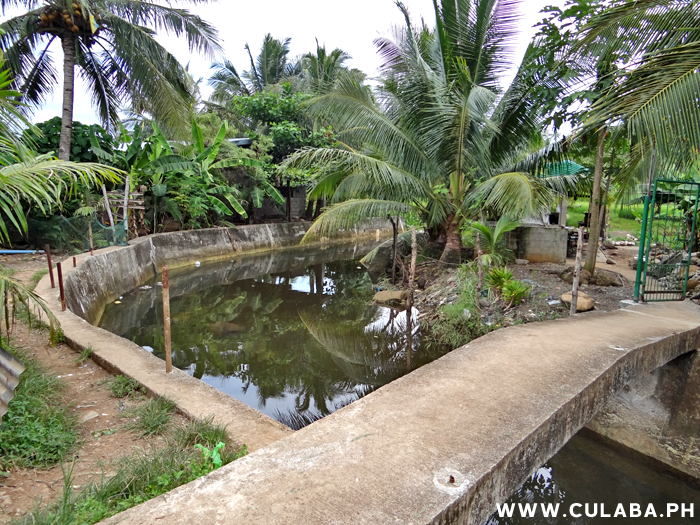 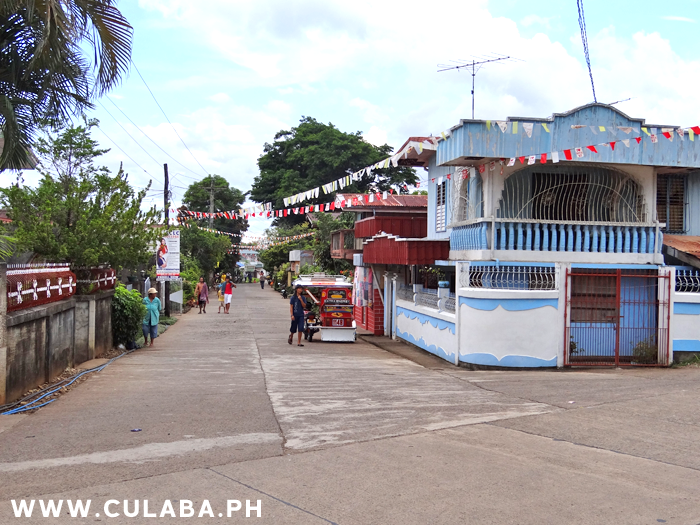 Santa Cruzan in Barangay Marvel of Culaba Town. 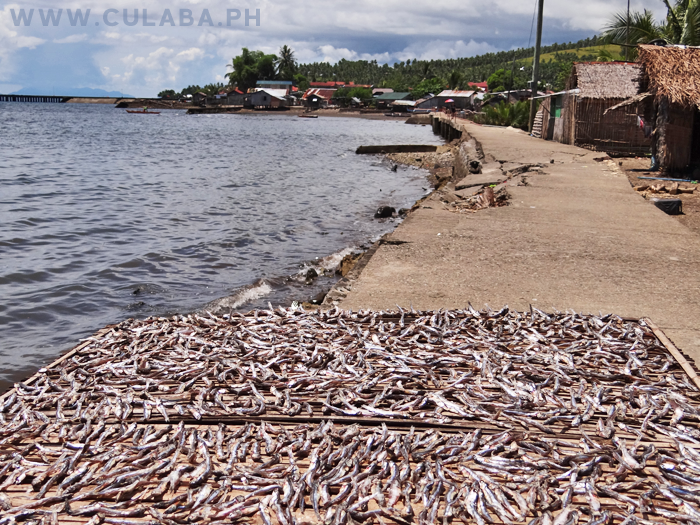 Fish drying in the sunshine of Culaba, Biliran Island. 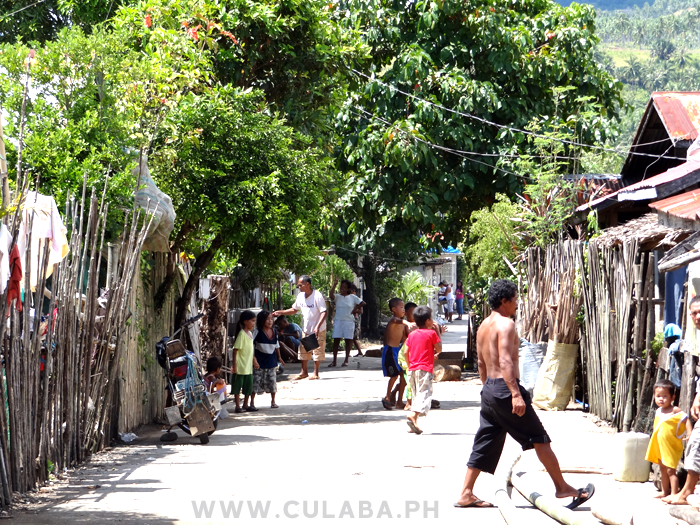 A hot day in the Pikas area of Culaba. 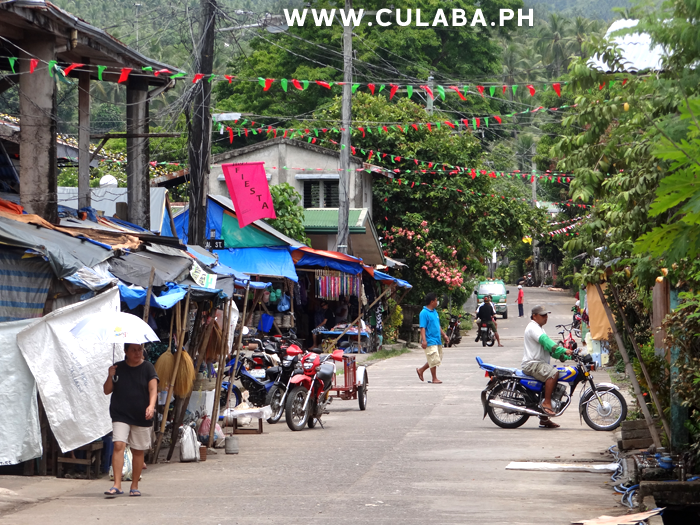 Keeping in the shade by using an umbrella. 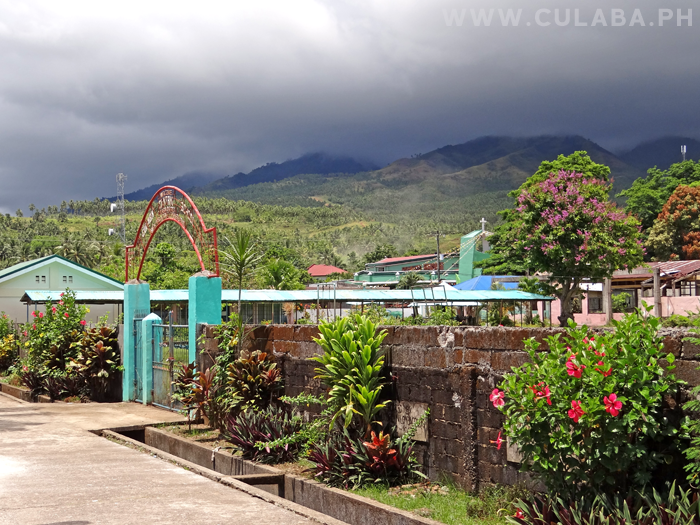 One of the main street out of Culaba Town looking inland towards the mountains. 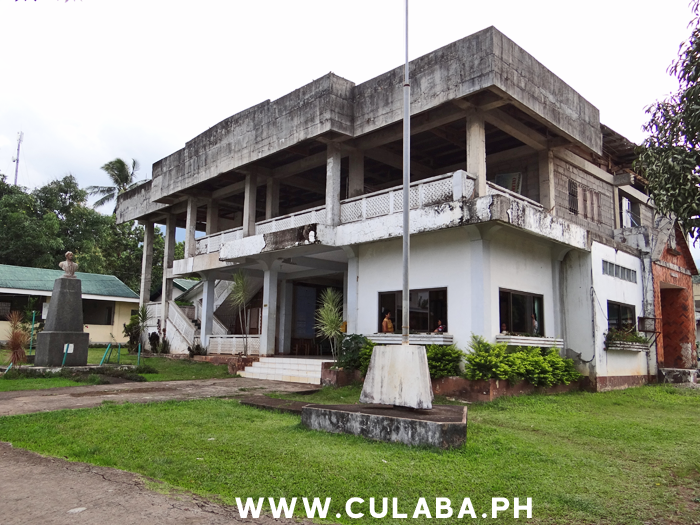 The Catholic Church in the middle of Culaba town, on the east coast of Biliran Island. 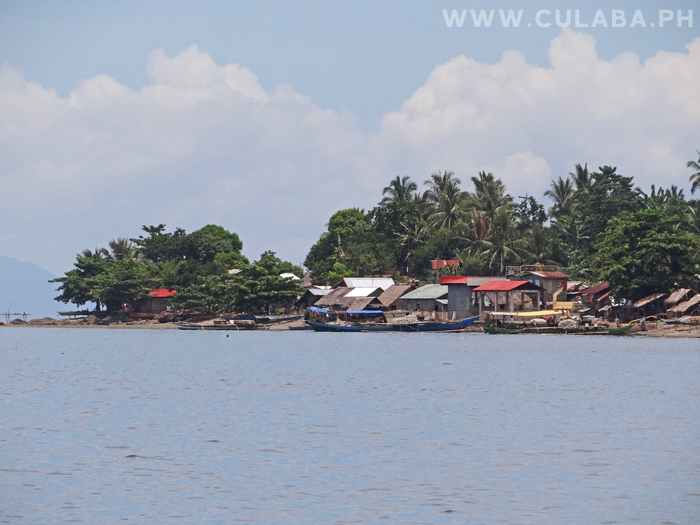 View of Looc Barangay from Culaba town causeway. 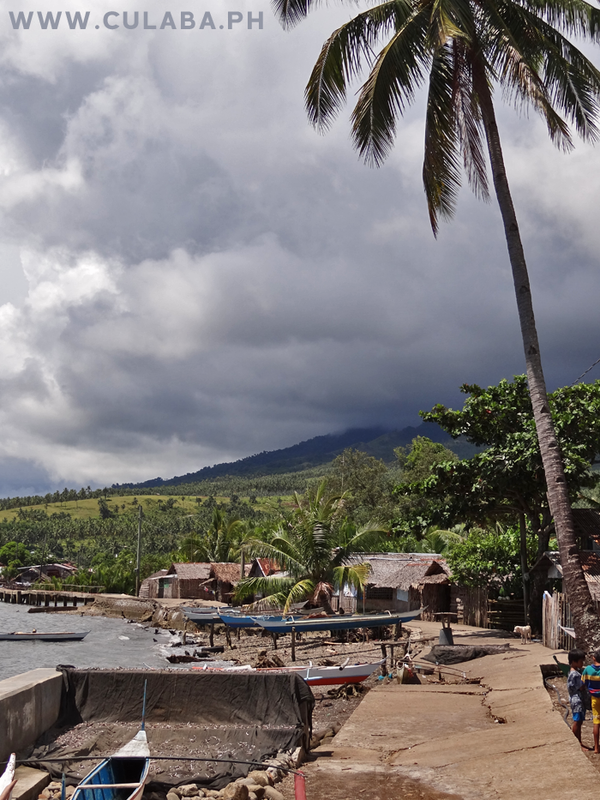 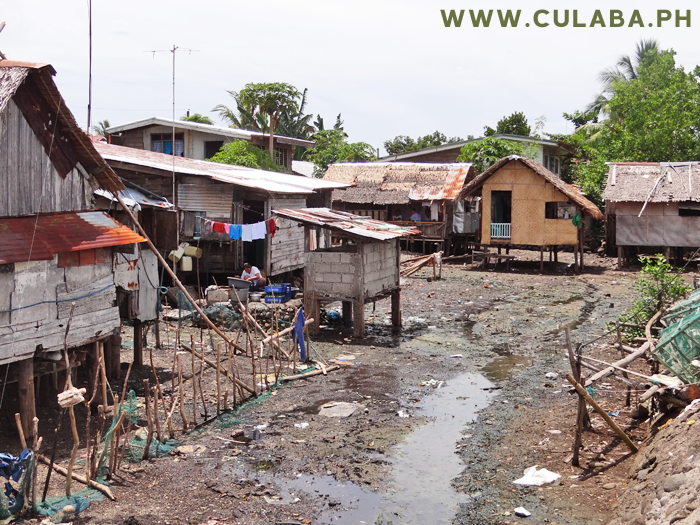 Houses behind the seawall of Culaba town. 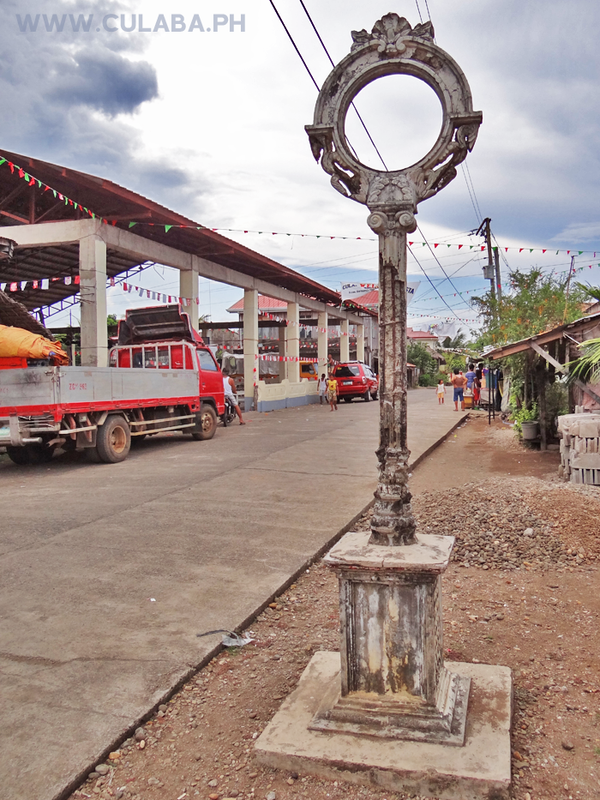 Old Barangay sign on a street corner in Culaba town. 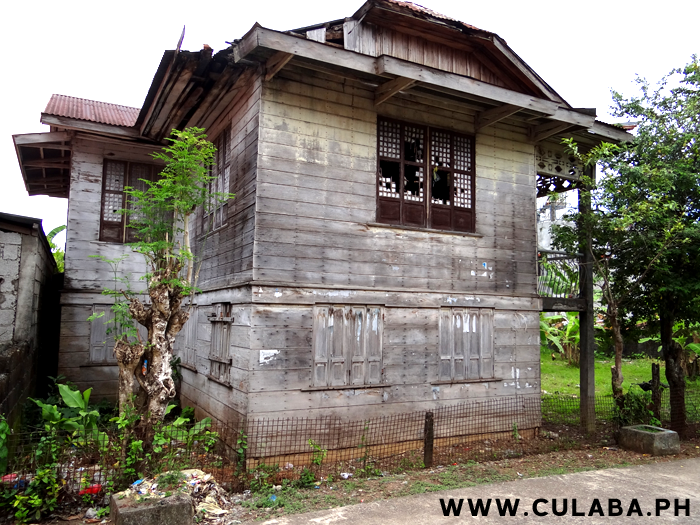 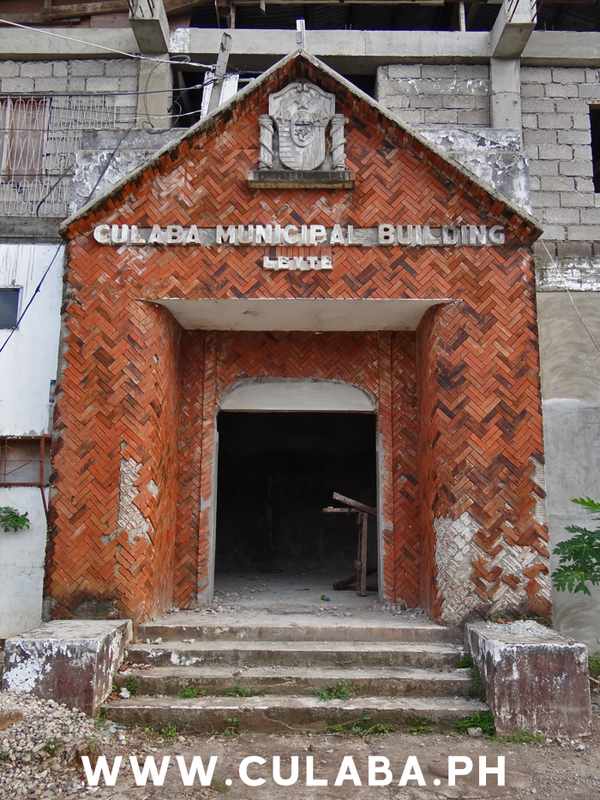 One of the old building at the Culaba Central School.